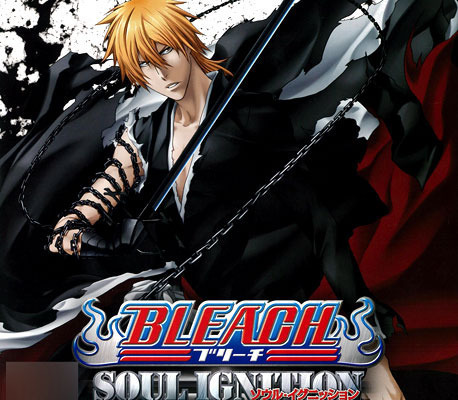 Bleach PS3 game: Soul Ignition. Found from keelerleah's post on Bleach Asylum here: "Its the cover for a new Bleach PS3 game: Soul Ignition -Released in June in Japan.". Wallpaper and background images in the 死神 动漫 club tagged: bleach ichigo game ps3 ps3 game.